Have you ever wished that you had a swarm of TIE fighters protecting you? 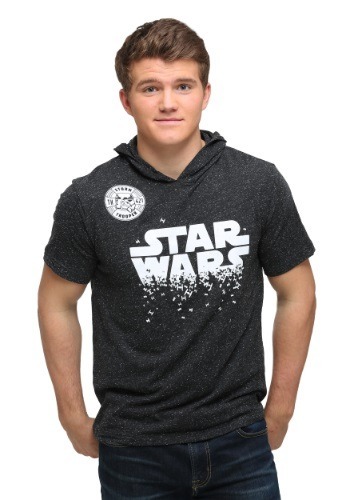 Wish no more, since this Star Wars Star Swarm Shortsleeve Hooded Pullover has tons of them right on the front! 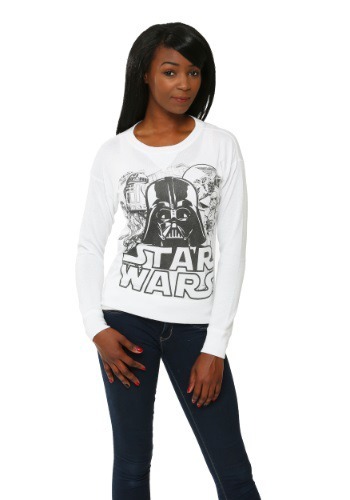 The comfy pullover has a unique style with short sleeves and a hood, so not only do you get TIE fighters, you also get a stylish and comfortable shirt to wear anywhere!. Worst part of living in Winterfell? Besides the war, round-robin lordships, and the constant beheadings, the worst part of Winterfell is the cold. What’s the worst part of living in the Midwest? Besides the constant snow, icy roads, and the sun setting at 3pm, the worst part is, obviously, the cold. So, no matter where you live be it Westeros or Chicago, this Game of Thrones Stark Patch Knit Hat will keep your head toasty, and if you’re in the North, in Stark territory, that head will stay comfortably on your shoulders..
We interviewed some superheros on their clothing preferences and they all said the same thing: “we love wearing unique socks underneath our superhero boots!” If you’re into crazy socks with bright colors and vibrant images, you’ll definitely want to add these socks to your drawer. The Wonder Woman Sublimated socks are knee high socks that were meant to be shown off. 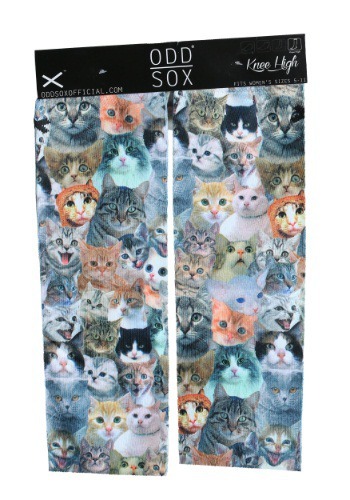 You can also choose to keep your crazy socks a secret, just like the superheroes!. 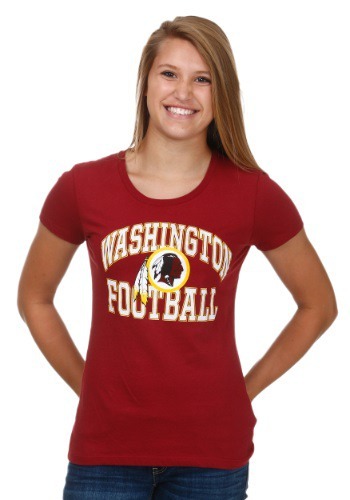 Are you all about Washington Football? 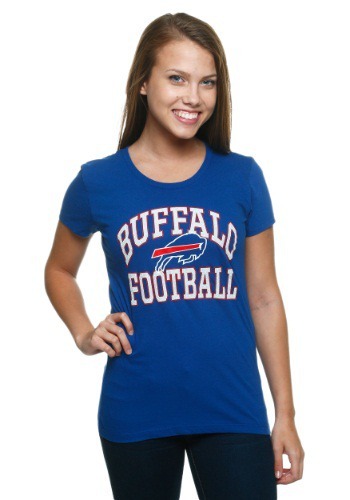 Make sure you show it off with this women’s franchise fit t-shirt! With a classic team logo print and a female friendly cut, this all cotton tee is an easy look for any girl who wants to show support for her team..
Do you know who doesn’t wear this pullover? Poor unfortunate souls! 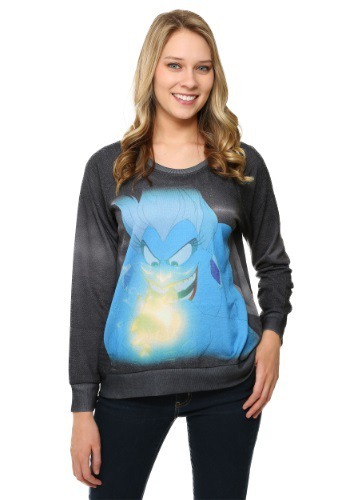 Do you know what kind of girl does wear this Evil Ursula Pullover? Disney fashionista divas who can appreciate Ursula’s unique sense of style! Rock this cool look with a pair of sneakers and some jeans for a trendy casual look.. 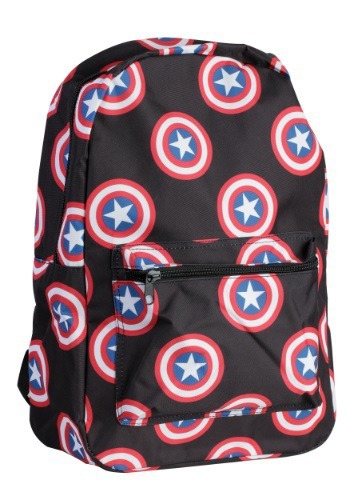 When the Avengers assemble, they prefer to assemble in style. Well, most of them do. The Hulk always shows up in his ripped jean shorts, but the rest of the crew try their best to look fly. When the Avengers have to meet up in Siberia or Antarctica the squad bundles up but likes to bundle up in appropriate superhero swag. 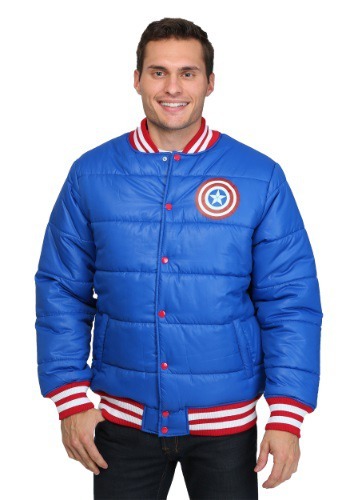 Captain America wears this puff jacket because there’s shield prints on the front and the back. The button-up coat has a banded waist and sleeves and two front pockets. No, this won’t show off your six pack but it will keep your muscles nice and toasty. Plus, you’ll feel cool knowing that Steven Rogers stays warm the same way you do!. So what is your favorite MTV show? True Life? Teen Mom? The Real World? There are so many entertaining shows, it’s hard to pick out just one. 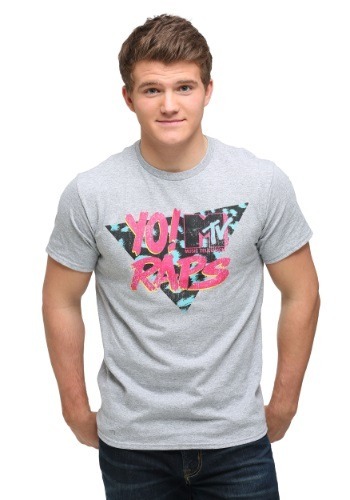 If you tune into MTV to catch up on all your guilty pleasure TV, you need to rock this MTV Checkered Logo Mens Tank.. 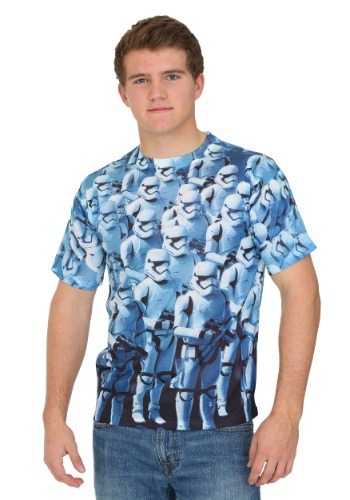 When you need a legion of The First Order’s finest on your shirt, look no further than this Star Wars Trooper Sublimated t-shirt. 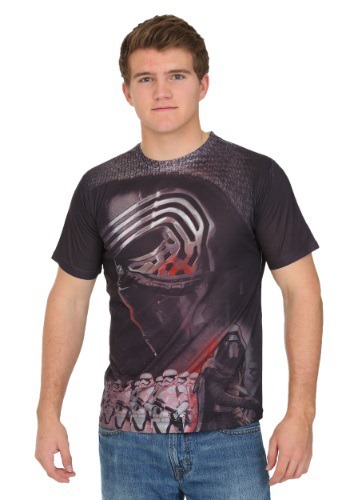 It’s based on The Force Awakens movie and has some of the baddest looking Stormtroopers we’ve ever seen on the front. It’s great for showing Kylo Ren just how devoted you are to the cause!. 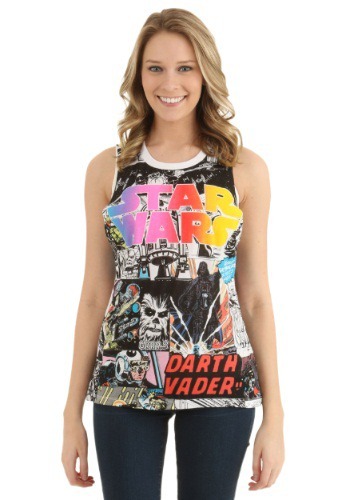 The whole gang made it out for this Womens Star Wars Burnout Muscle Tank! 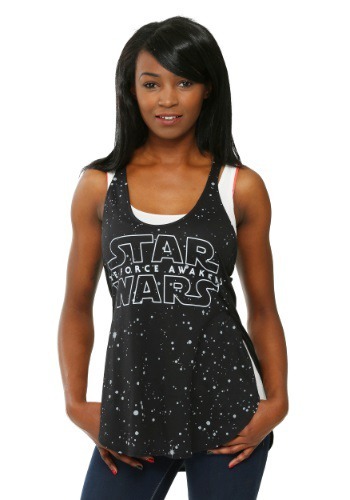 Chewbacca, Han, Luke, Leia, C-3PO and R2-D2 are all looking fantastic on this cute tank, so you can make sure that your favorite George Lucas heroes will be with you wherever you go. Also, the Force. That will be with you too..
Mountain Dew is probably the best soft drink out there. It’s sweet, refreshing, and gives you an extra boost of energy. 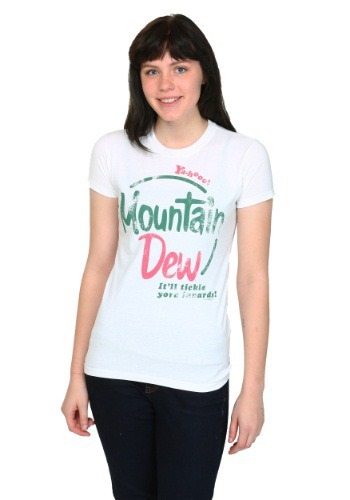 If you’re one of the millions of people who go ‘yahoo’ for Mountain Dew, you’ll love wearing this Mountain Dew Vintage T-Shirt. Imagine how cute it will look on you while drinking a can of your all time favorite beverage. Just make sure you don’t spill any on your shirt while you gulp it down!.